In November I put the call out for sponsorship to DPCON13, touting myself as a fabulous Madonna photoshopper, Glowdonna. Sadly, and if I'm honest, quite surprisingly, no companies saw that as a real, bankable talent and no emails offering a partnership were forthcoming. With the proverbial cabbage moths flying from my inbox (and my bank account), I stepped things up a notch in the form of a fancy pants info-graphic sponsorship proposal. If I can't be Madonna, then at least my proposal could be, cone bra, oversized radio mic and all. And whaddya know, a fabulous company, who I enjoyed working with once before, said they'd sponsor me... on the proviso that I put away my Madonna photoshopping once and for all. It was a tough call, but, sometimes you have to make sacrifices in life. So you can call me the Bag Lady. Or to be more specific, The McCormick Marinade in a Bag Lady! Hurrah! 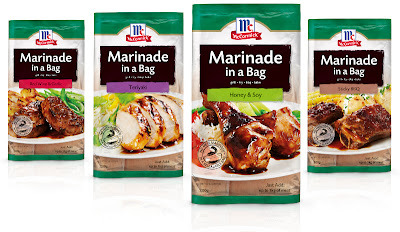 I tried the Marinade in a Bag when it first came out and loved it. I was excited to introduce it to my friends on the weekend at a big Australia Day pool party BBQ (at which I would of course have passed off as something I'd whipped up myself) but unfortunately feral toddler Tricky has a contagious condition and we are in isolation. Oh well, more chicken for me!! Silver lining FTW! There are four great flavours: Honey & Soy, Red Wine & Garlic, Teriyaki and Sticky BBQ and they're available from Coles for just $2.99 each. My favourite is the Teriyaki and Map Guy loves the Sticky BBQ. Tricky devours them all equally because MEAT, so I really have no clue if my little carnivore has a preference. I love that it's a marinade without the mess and that I don't have to dirty a separate tray to use it (hello, less dishes! ), you just open it, chuck in up to 1kg of meat, seal shut and leave it to work it's marinadey magic. Even those allergic to cooking could do it. McCormick aren't only sharing the lovin' with me, they want you to be involved too, so keep an eye out in the coming months because I'm going to have a fabulous giveaway of lots of yummies! So a major thank you to McCormick, and I promise from here on out, Glowdonna is no more. 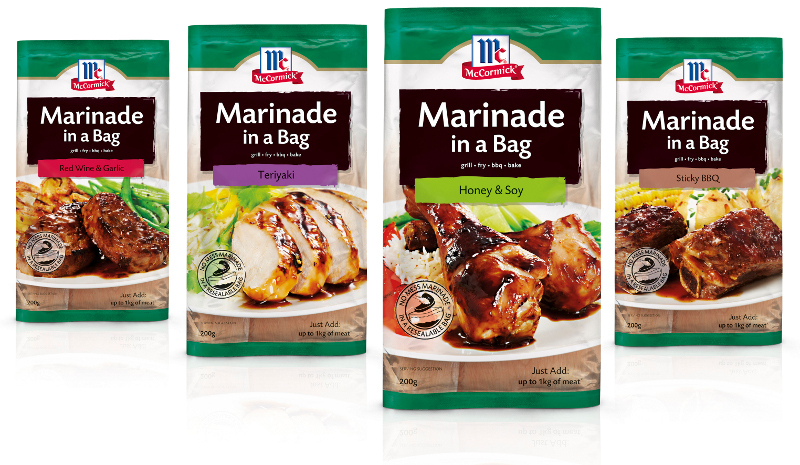 Have you tried Marinade in a Bag? Did you pass it off as your own, too? aww I am kinda sad that Glowdonna won't be at CPcon but herby spicey Glow in a bag is almost as good... almost. OMG, no I have not seen these before.... 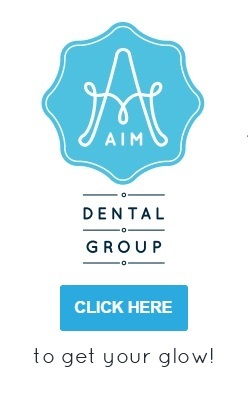 Sponsorship = winning for everyone!! Sooo trying that tonight, now I don't have to think of what to eat = winning again! Heard the news Congrats - McCormick have picked a very cool bag lady! Very cool Glow. Really wanted to go to DPCON, but when I heard problogger was going to be at Gold Coast decided that was going to be a more viable option for me. Alas I get to bask in your glow. Love the idea of these, so easy the teens can get dinner organised without a drama! They're so good, Rachel - no giant pan of marinade to clean up!